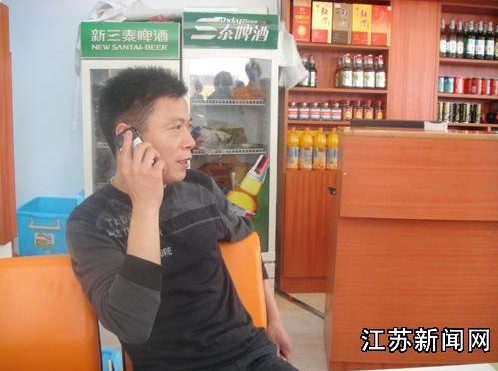 Writing at his Sohu.com blog, CMP fellow and rights defense lawyer Pu Zhiqiang (浦志强) tells the harrowing story of eight villagers in the county-level city of Qinyang (沁阳), Henan Province. The villagers, several of whom were jailed on “slander” charges in 2009 after distributing materials alleging wrongdoing by local leaders, and whose case received national attention, continue to suffer reprisals from local officials. Most recently, the children of two of the petitioners have been denied school textbooks. The Supreme People’s Procuratorate, China’s top agency for prosecution and investigation, recently issued a statement against the use of slander charges by local governments to address criticisms made against leaders. But, as the old saying goes, “The dragon cannot flush the snakes from their holes.” Local leaders will do as they please. Click HERE for the full blog entry in Chinese.